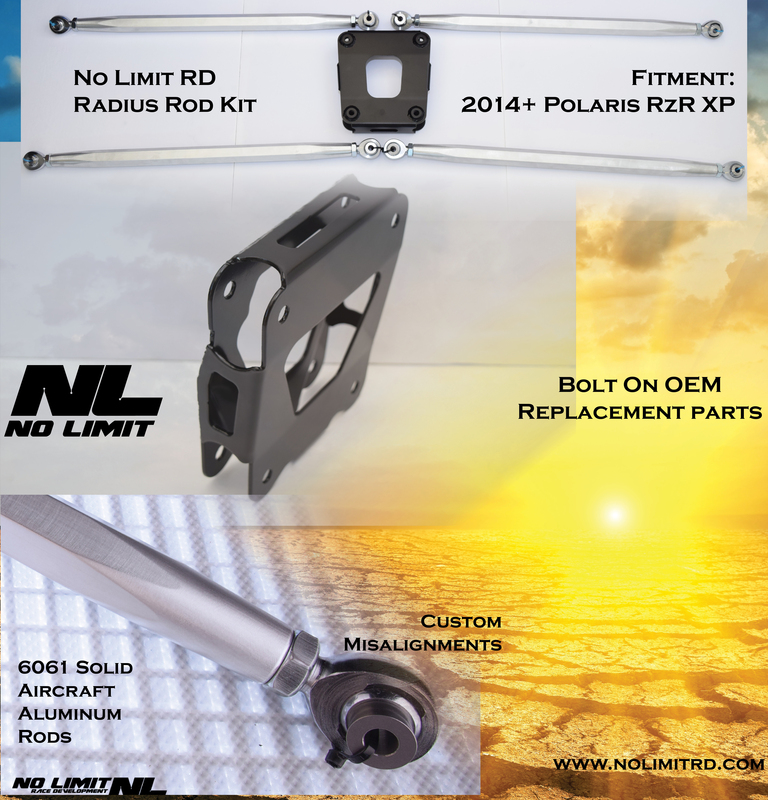 If your Rear Suspension is not keeping up with you its time to get the most out of your UTV with No Limit RD Dual Sheer Radius Rod Kit. 11ga Steel Dual Sheer Plate with Air Craft Aluminum Rods and custom made misalignment’s we have what you need. Loosing a radius rod can cause a serious domino effect and can take out rear axles, clutches and more. 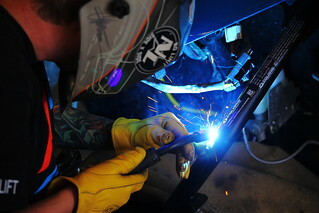 Invest in the peace of mind that only No Limit RD Parts can give you and enjoy the ride!